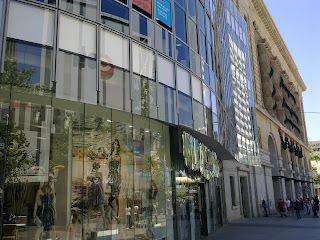 The corner of William and Murray street may be the most famous intersection in Perth. 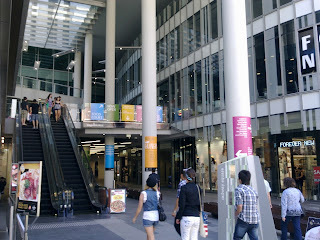 Now there is a shopping mall built to fill this iconic address. 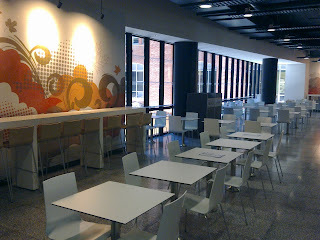 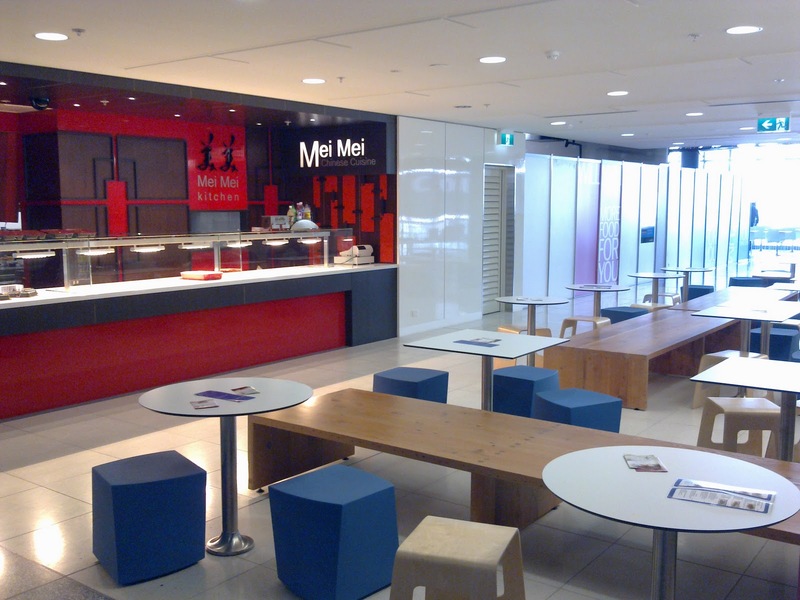 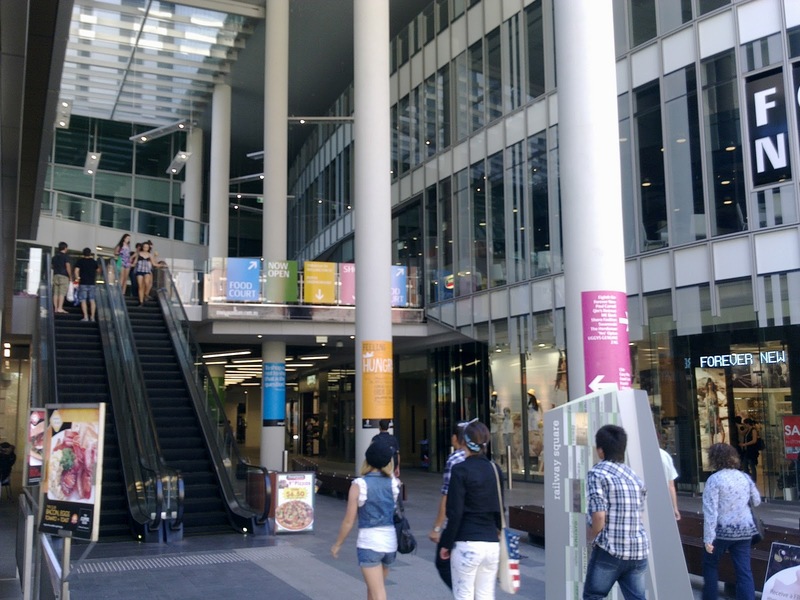 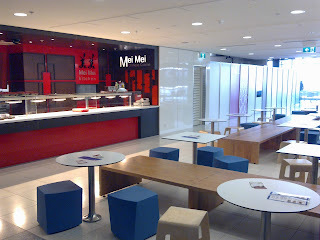 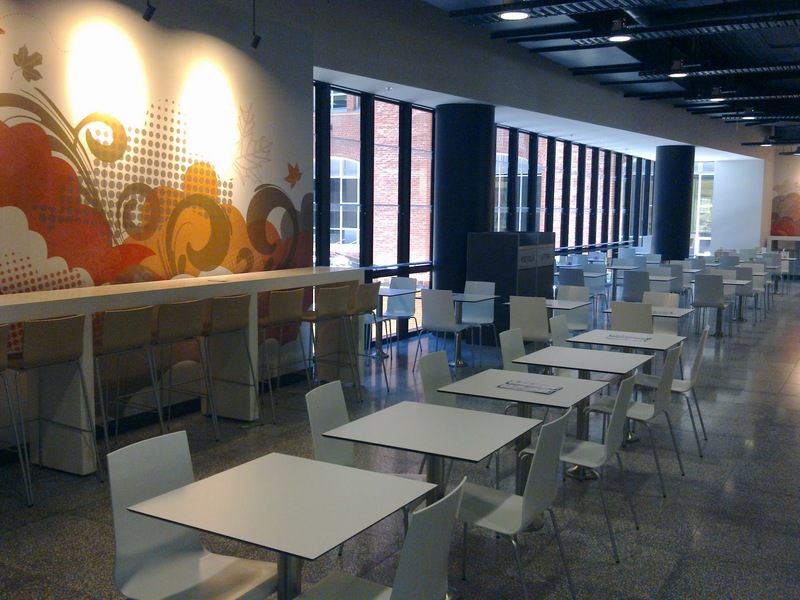 Here are some photos of William140 and the food court upstairs which is still being built.